Blanka will come to Street Fighter V on February 20 with all his classic obnoxious moves, plus a flummoxing Gumby-like costume. 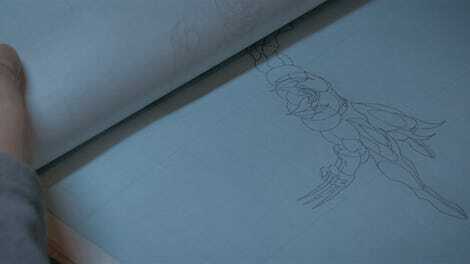 Even without an embarrassing outfit, Blanka has his share of detractors because he’s a reactive character with “troll” moves that work best as punishments for an opponent’s mistakes. Blanka’s haters will doubtless feel all the more owned when their rival takes them down in an outfit this silly. Is this Blanka wearing a costume of himself to promote both himself and the line of dolls made in his image? 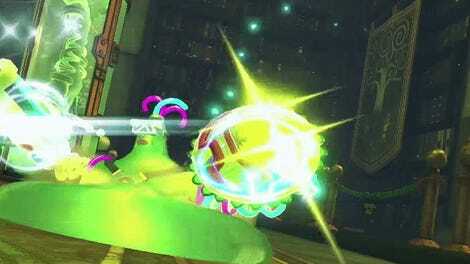 Or is this the doll itself, enchanted to perform all of Blanka’s moves with equal aptitude? Who cares? I do. But not everybody agreed with his take. Compete also can’t help but notice that Blanka’s new plush look has a striking resemblance to another unfairly maligned green guy: Helix from ARMS. But, hey, popularity isn’t everything. Winning is everything. 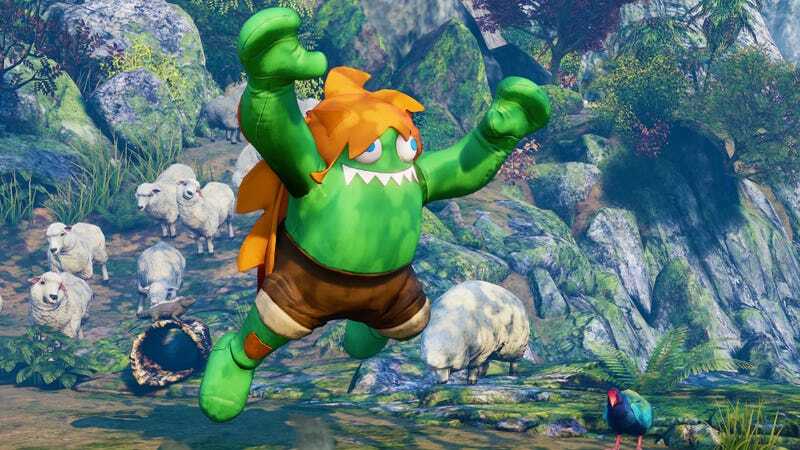 I already love how much it annoys people when I beat them with Blanka, and doing so in the goofiest possible costume is almost worth the two-year wait for him to show up in this game.